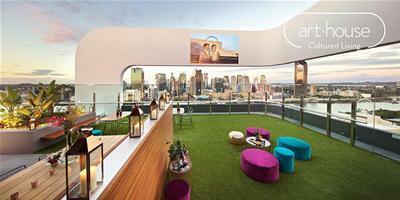 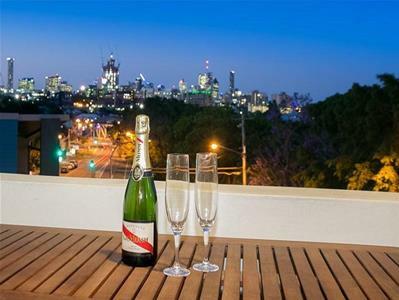 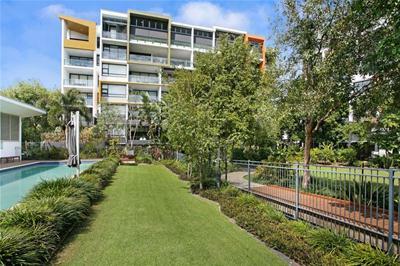 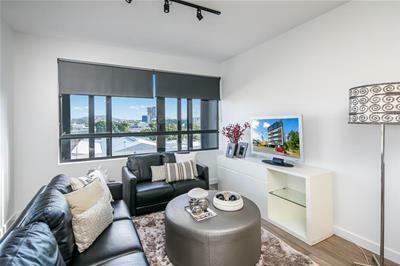 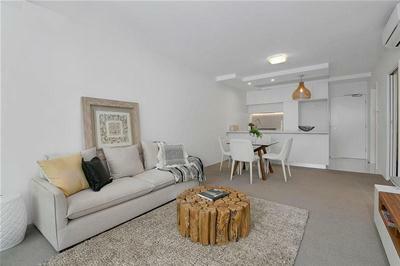 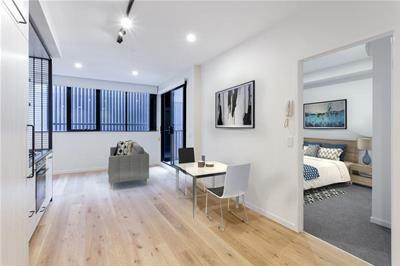 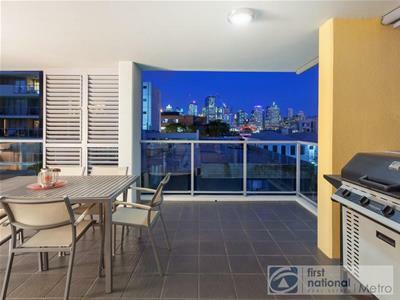 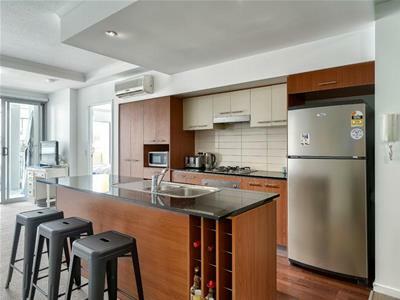 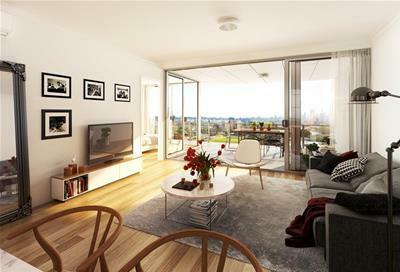 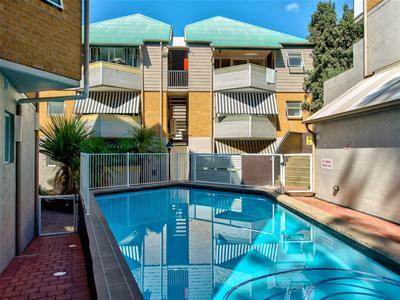 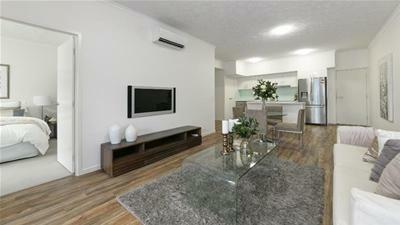 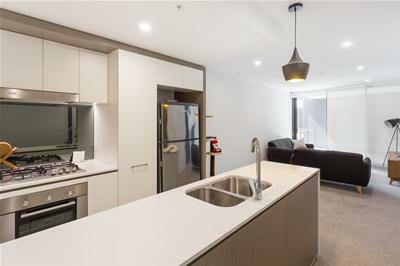 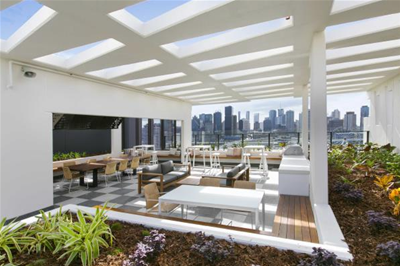 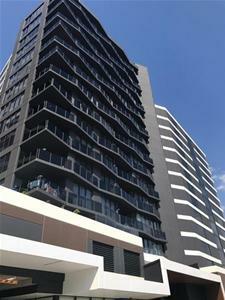 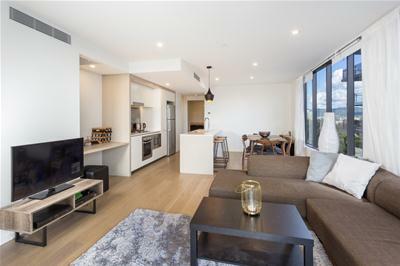 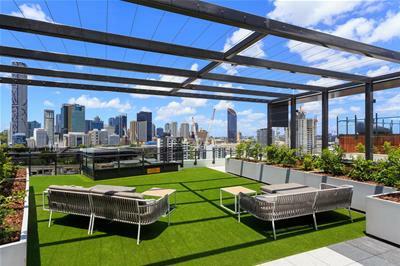 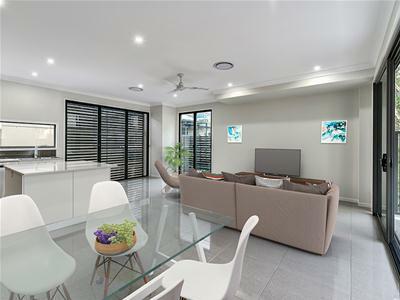 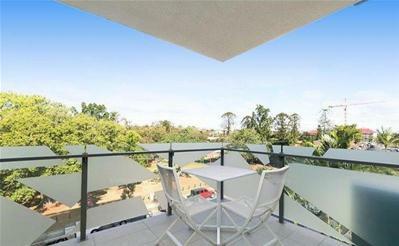 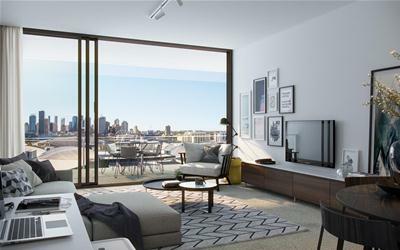 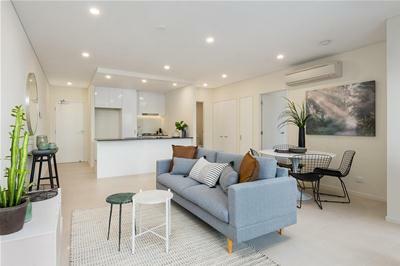 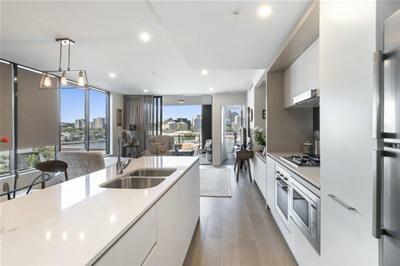 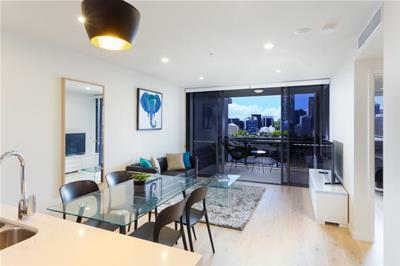 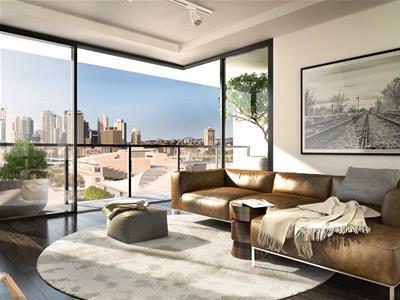 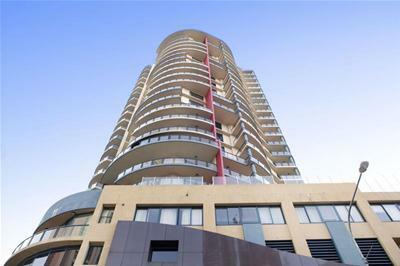 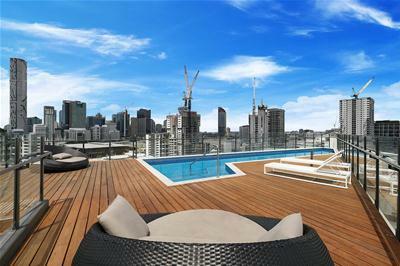 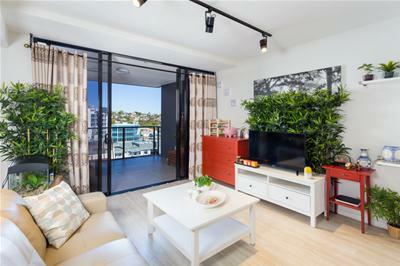 Sensational 128m2 Lifestyle Apartment with 2 Carparks, and even the furniture if you wish! 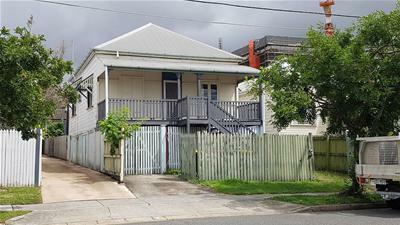 Sold | House | Offers to purchase on number 42, 44 Sold! 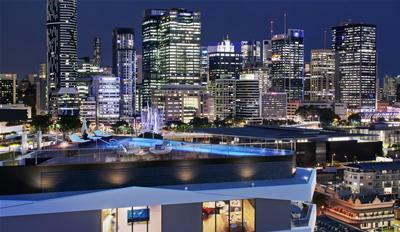 Stunning City Views at its Best! 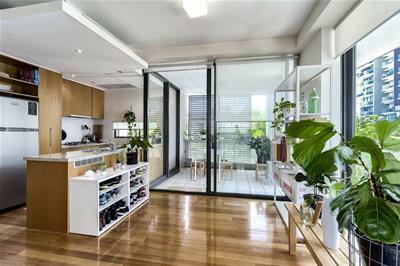 Open Plan Living in "Koko"
Exceptional Inner City Apartment with a Brilliant 174 sqm floor plan! 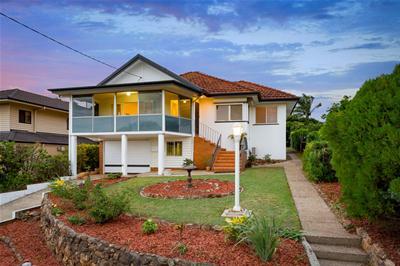 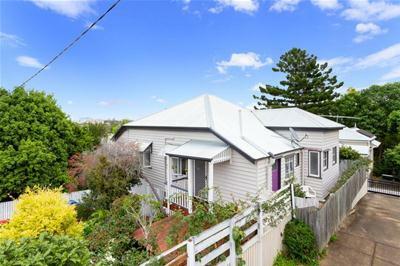 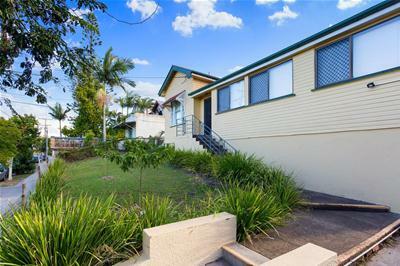 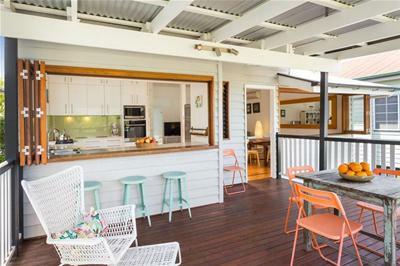 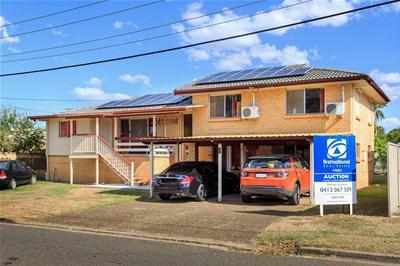 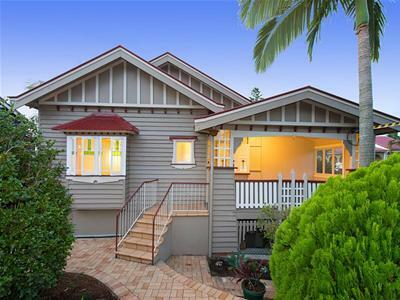 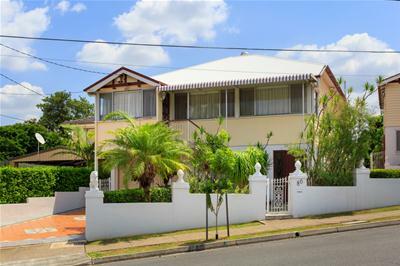 Wilston State School catchment – this charming, renovated home WILL BE SOLD! 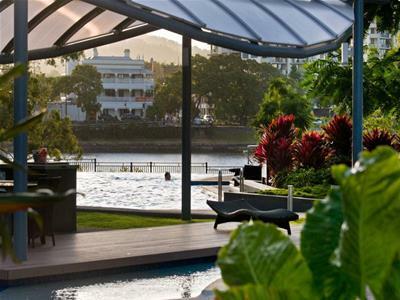 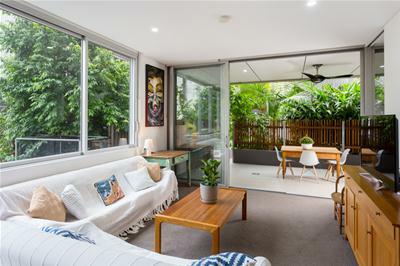 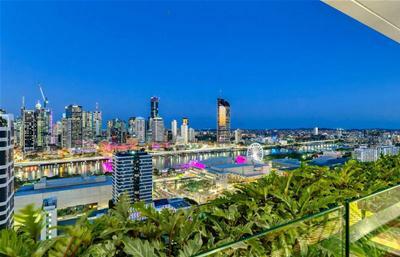 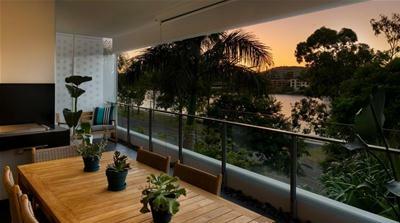 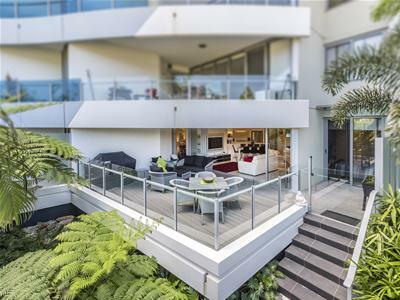 Exceptional Koko Apartment - Sub Tropical Oasis on the River! 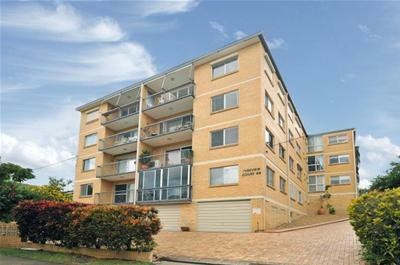 Sold | Apartments | Reduced to $339,000!!! 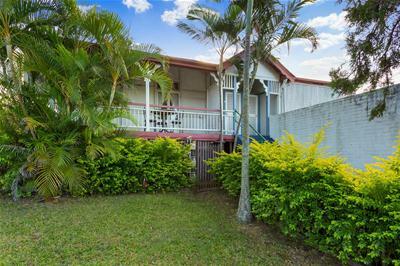 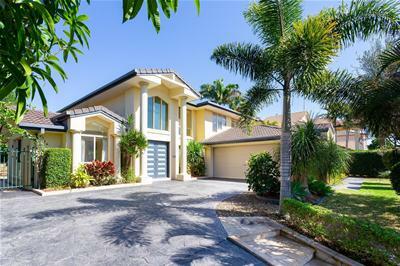 Motivated seller keen to move on!!! 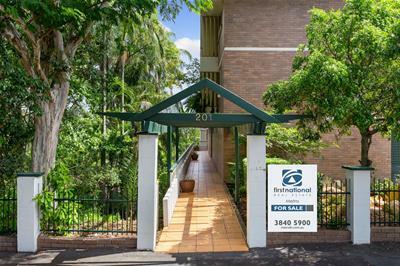 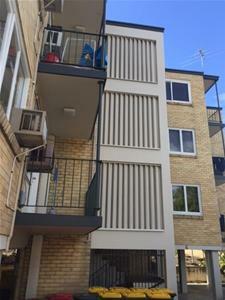 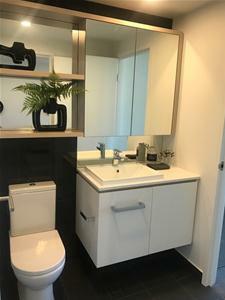 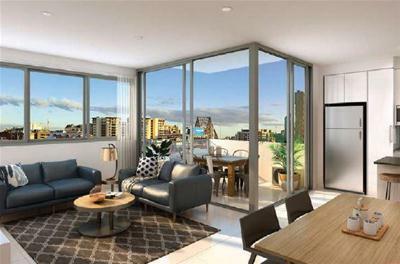 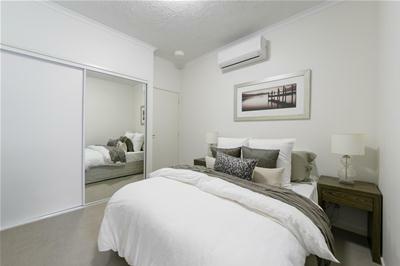 CHEAPEST 2 BEDROOM IN SOUTH BRISBANE! 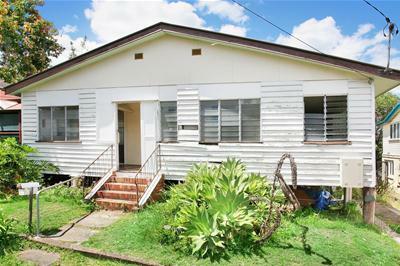 What an Investment at almost $20,000 net! 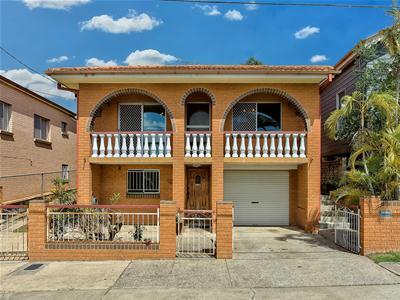 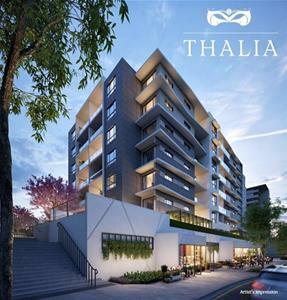 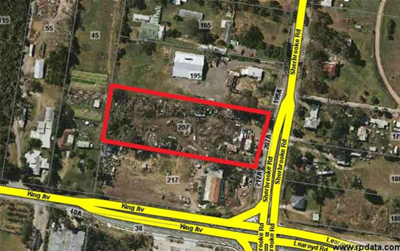 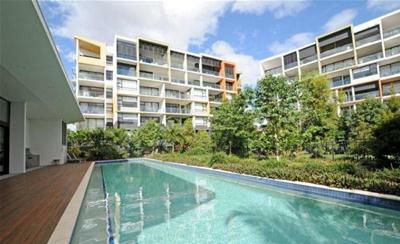 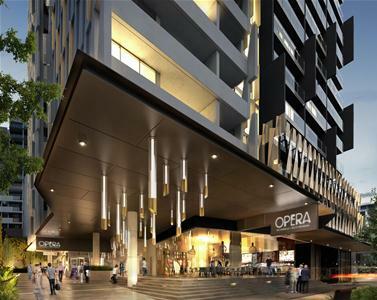 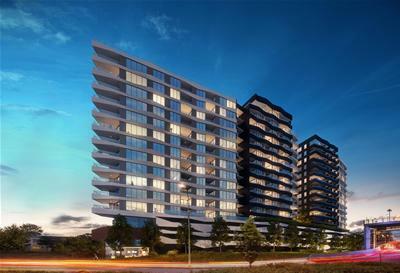 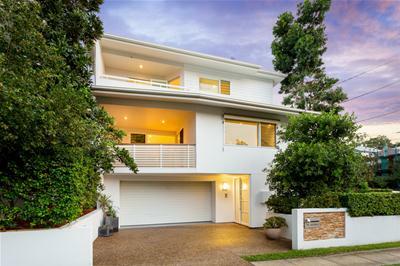 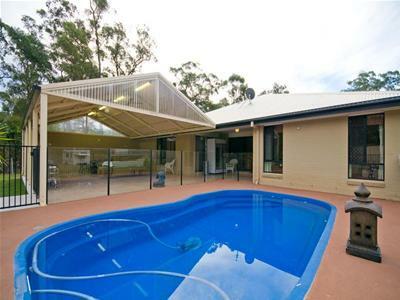 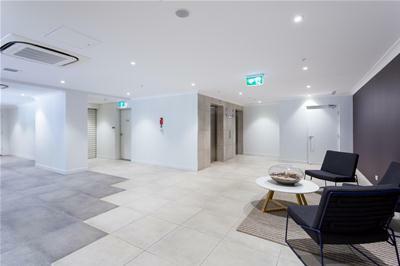 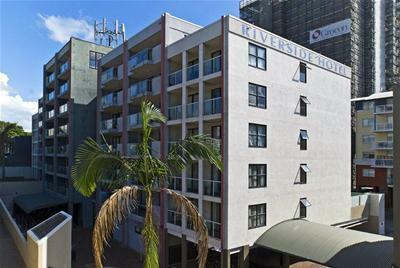 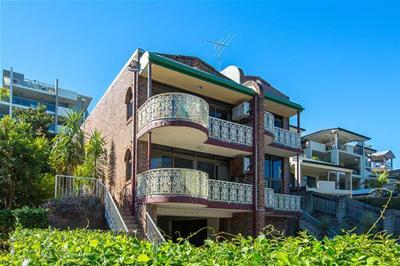 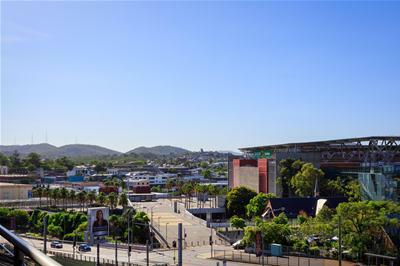 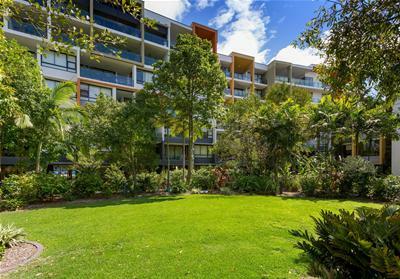 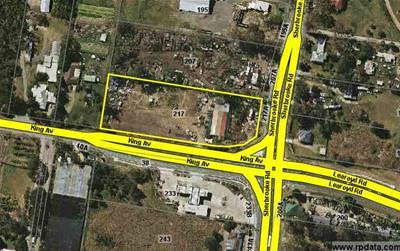 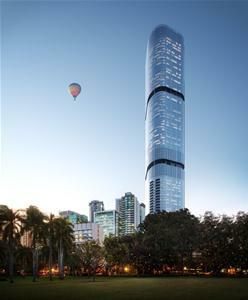 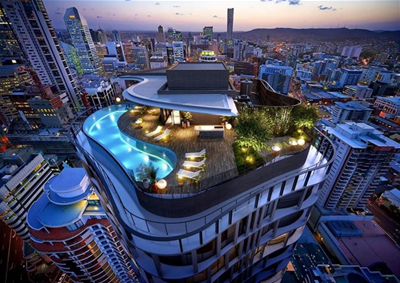 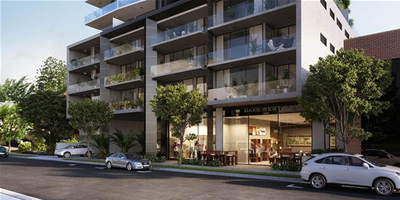 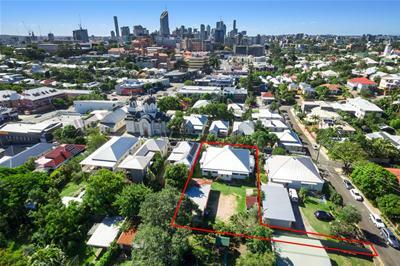 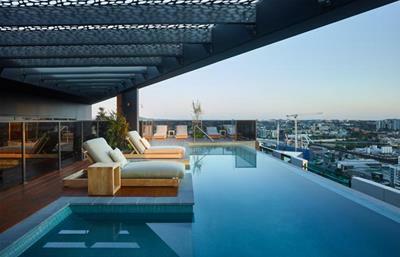 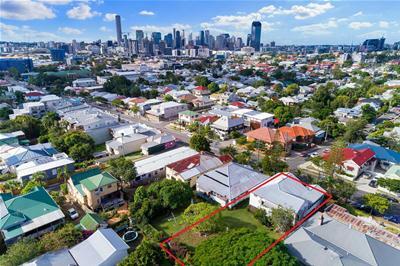 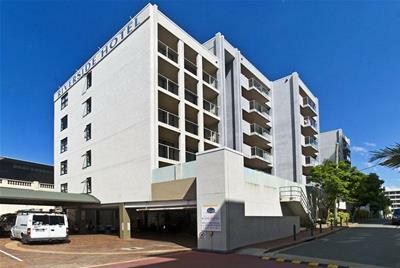 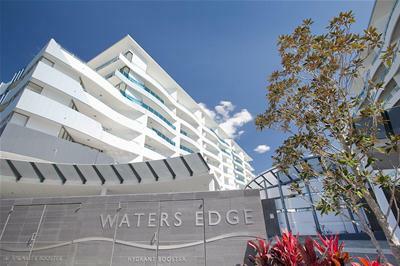 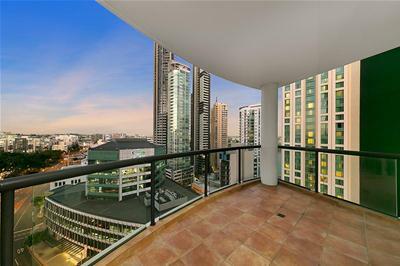 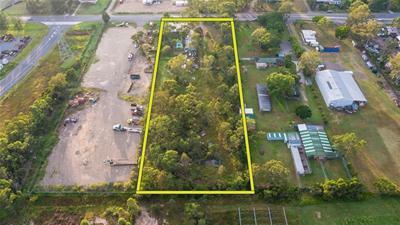 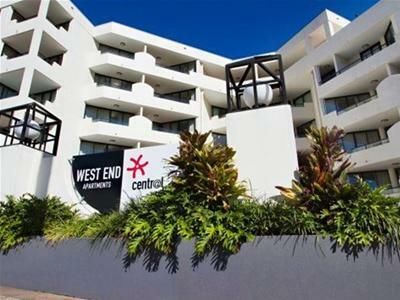 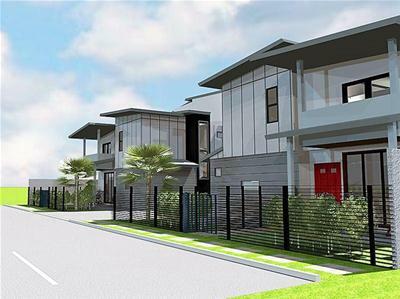 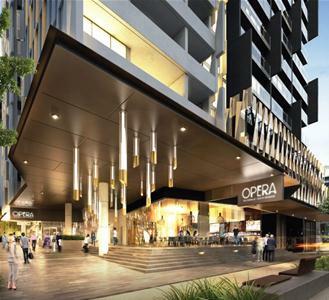 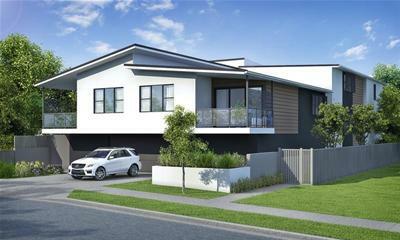 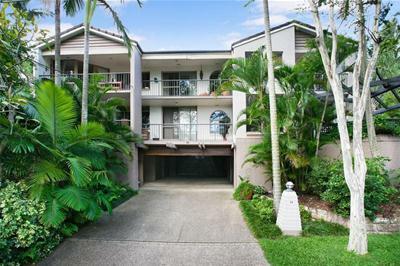 Brisbane CBD Right at Your Doorstep!